The Champion Football Medal displays a finely embossed image of an action footballer striking his football and decorative laurels. 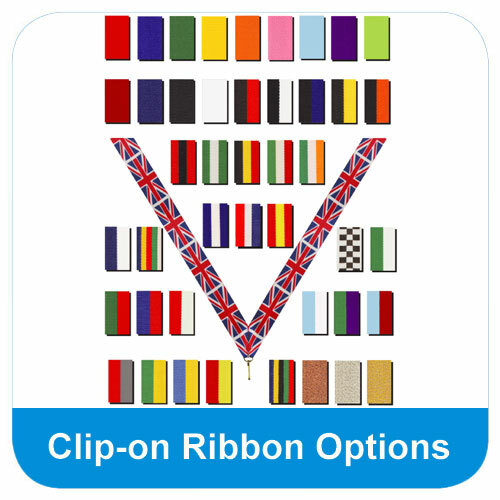 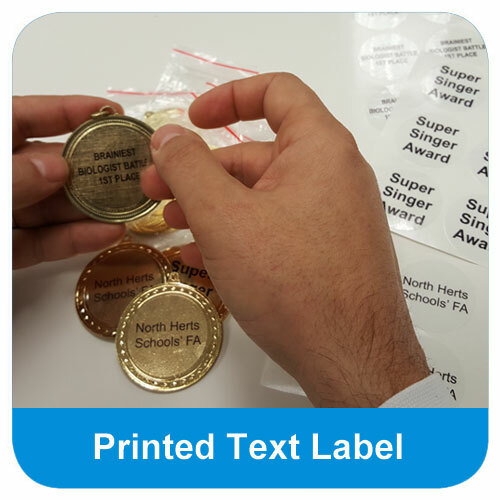 This metal medal is glazed with a brilliant shine golden or silver coating. 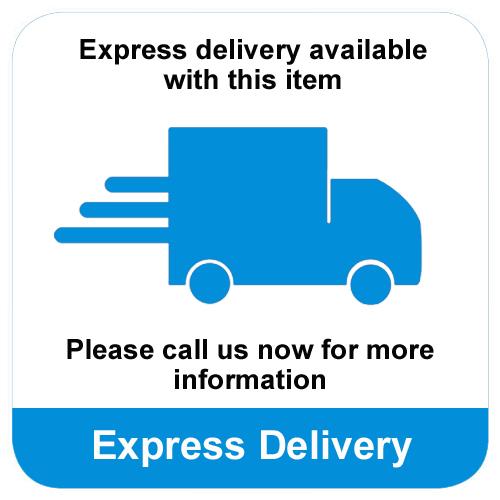 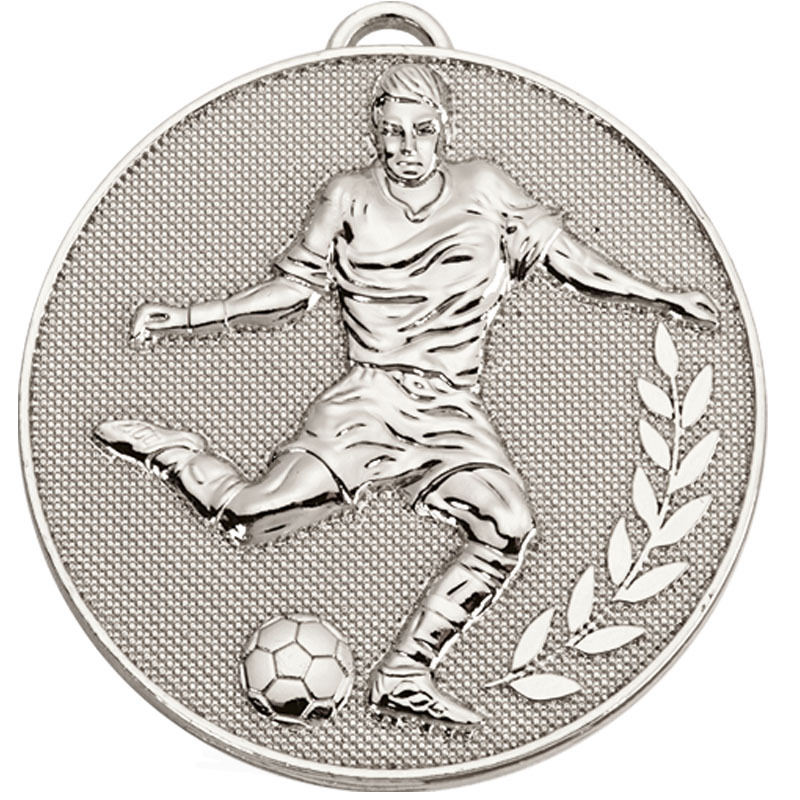 An image of an action footballer striking his football is embossed on the Champion Football Medal. 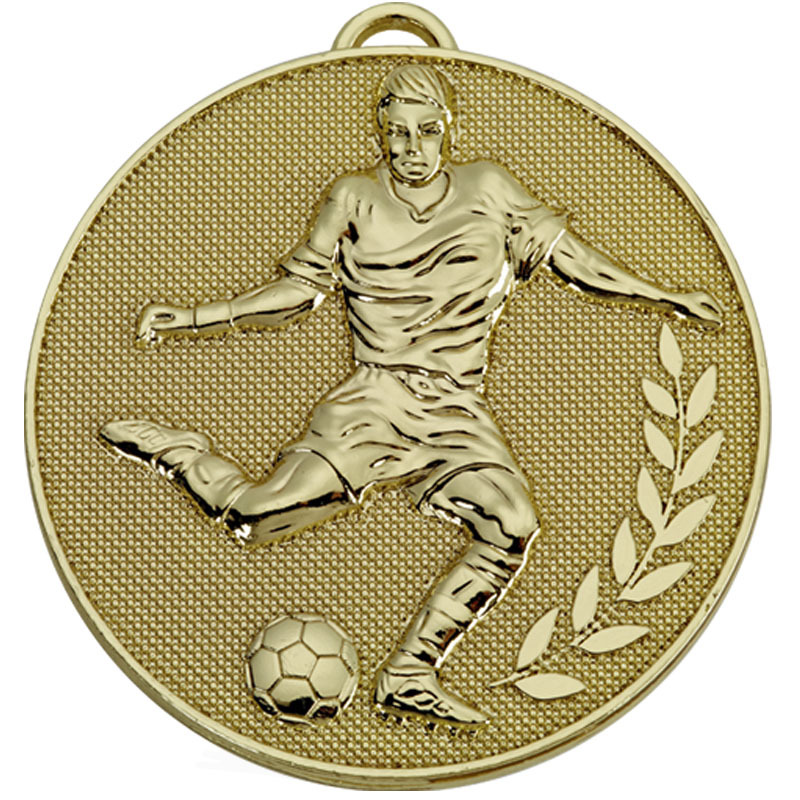 The metal medal is coated with a shiny golden or silver lacquer.